https://www.urbanacitizen.com/wp-content/uploads/sites/36/2018/04/web1_Raid1.jpgThe Urbana Police Division conducted a drug raid Tuesday at a South Main Street residence. 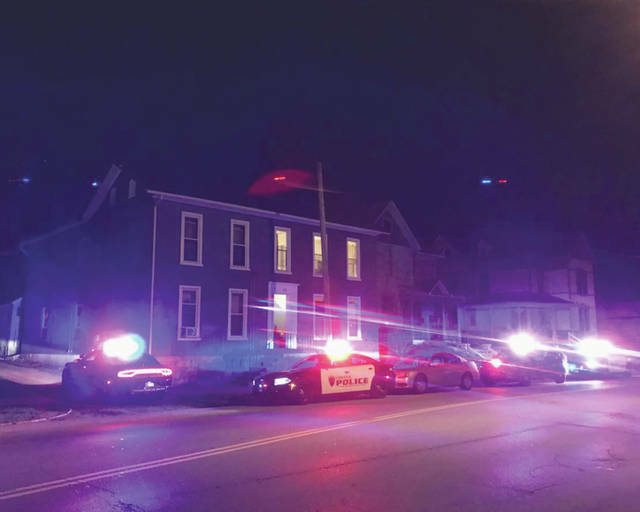 One man was taken into custody and several other adults were interviewed as part of police’s investigation. 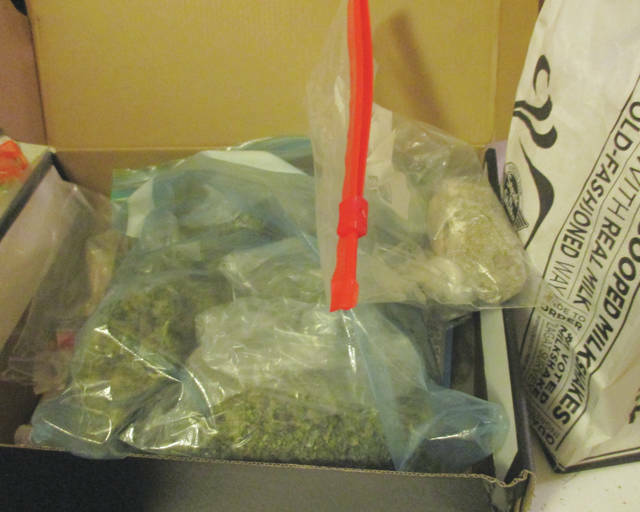 https://www.urbanacitizen.com/wp-content/uploads/sites/36/2018/04/web1_Raid2.jpgAs part of the drug raid, Urbana police confiscated a large quantity of drugs, including a bulk amount of marijuana. 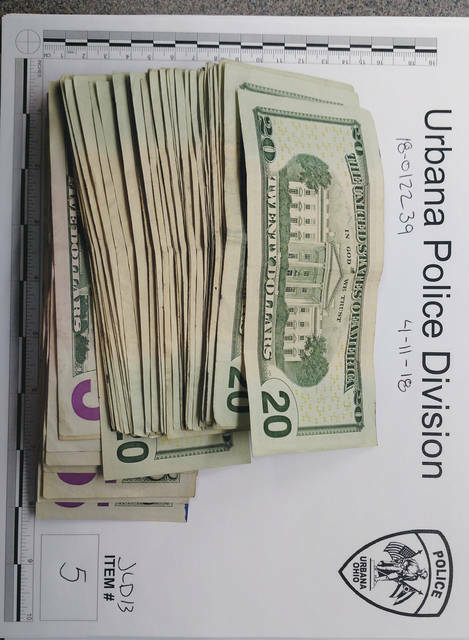 https://www.urbanacitizen.com/wp-content/uploads/sites/36/2018/04/web1_Raid3.jpgUrbana police confiscated a large quantity of drug money during the raid.